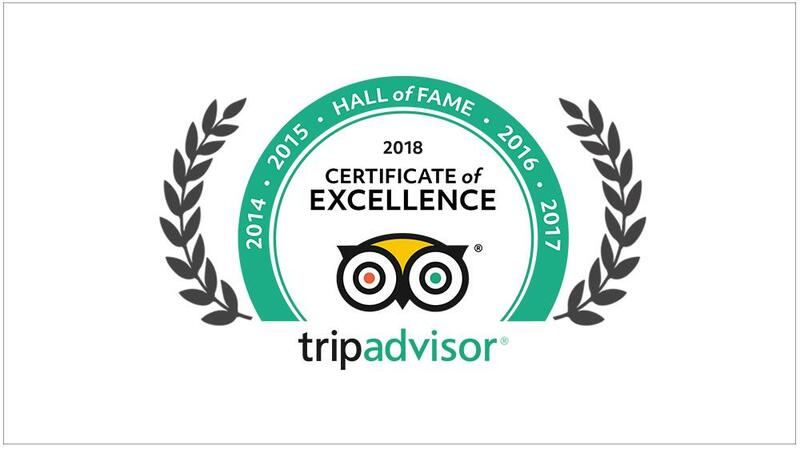 It is a proud moment for Kairali again for receiving the Certificate of Excellence from Trip Advisor for the sixth time, this year in 2018. 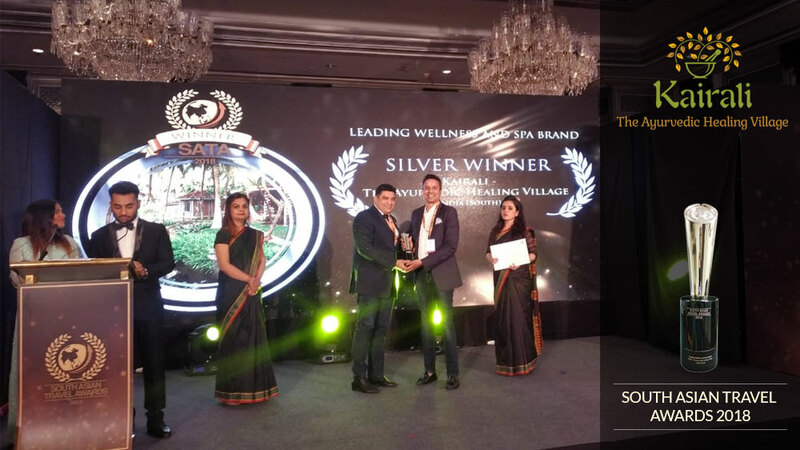 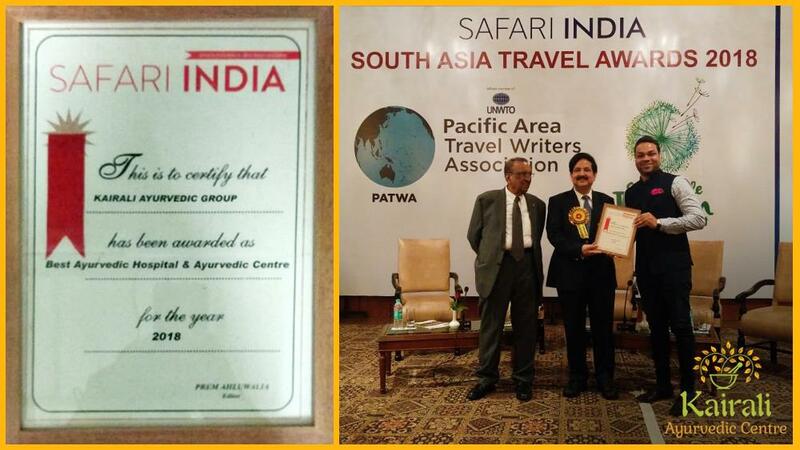 Because of its continuity in winning this honorary certificate, TripAdvisor had inducted Kairali-The Ayurvedic Healing Village in the Hall of Fame title. 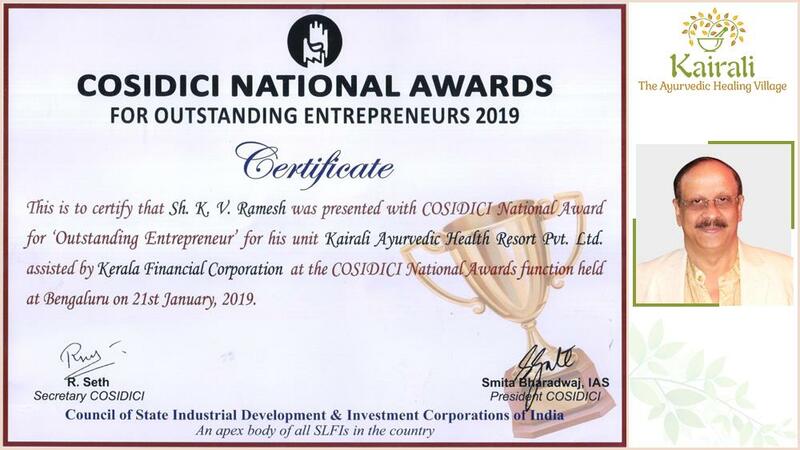 It is a prestigious glory for Kairali to get its name graced with this title. 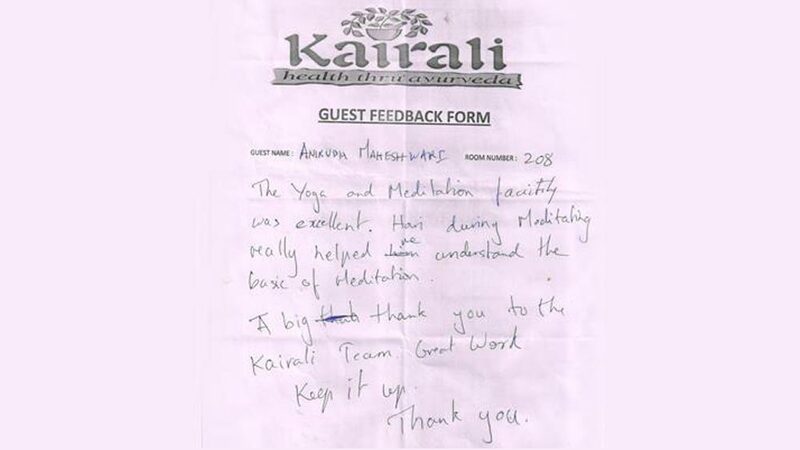 Starting from the year 2011, 2014, 2015, 2016, 2017 and now 2018, Trip Advisor has been recognising the true efforts made by Kairali. 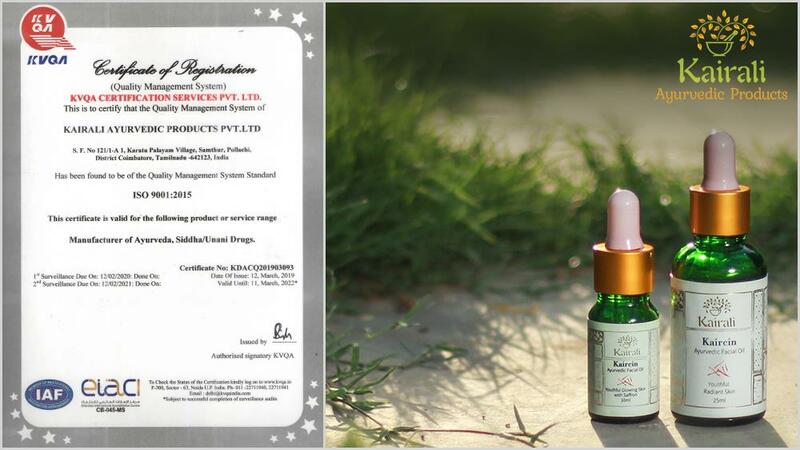 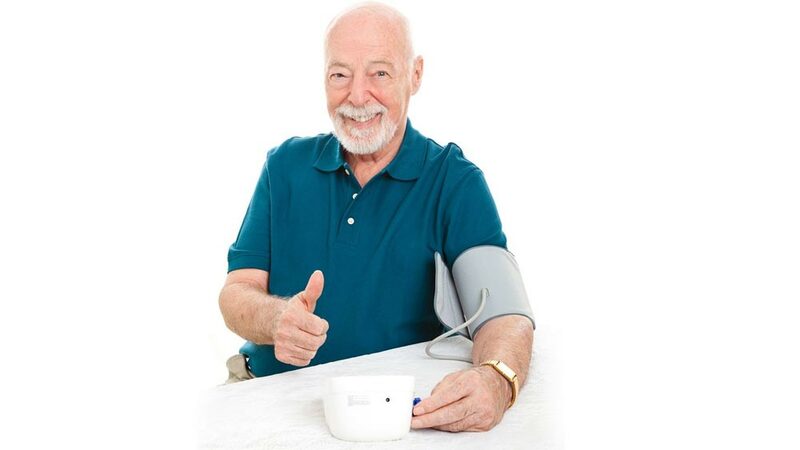 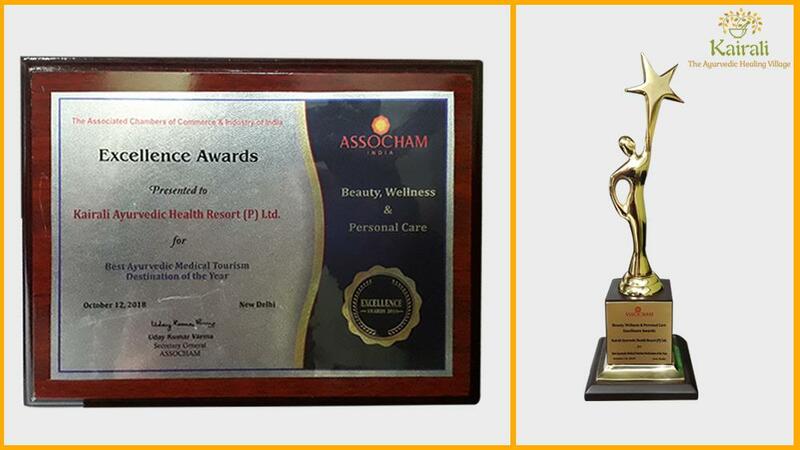 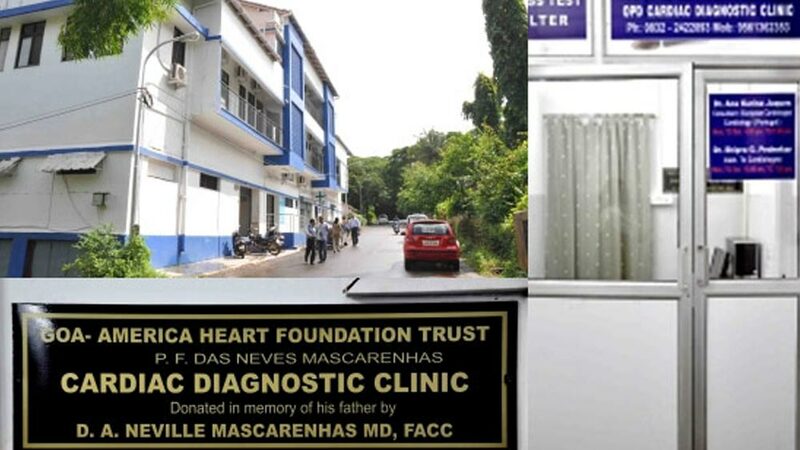 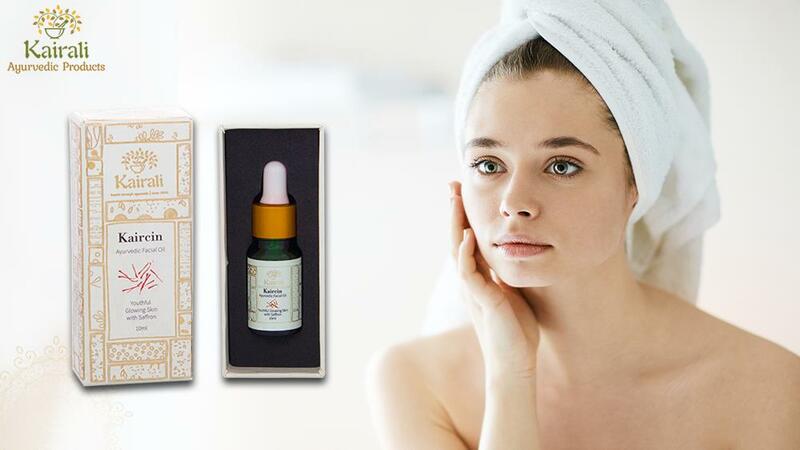 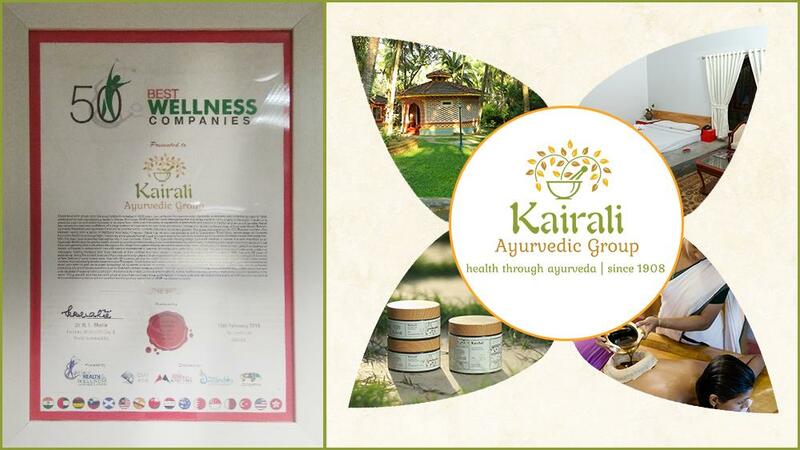 It is this company that has awarded Kairali, The Certificate of Excellence for its excellent service in the field of Ayurveda. 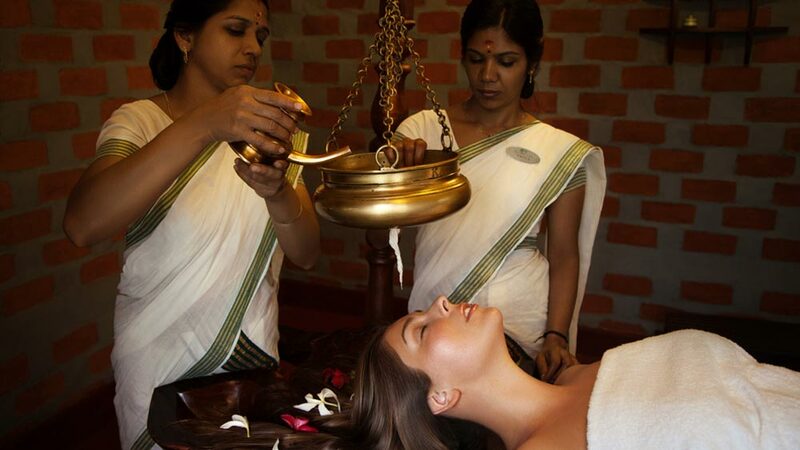 This health farm, set up under the aegis of a renowned Ayurvedic family, promises to deliver excellent Ayurvedic services to mankind. 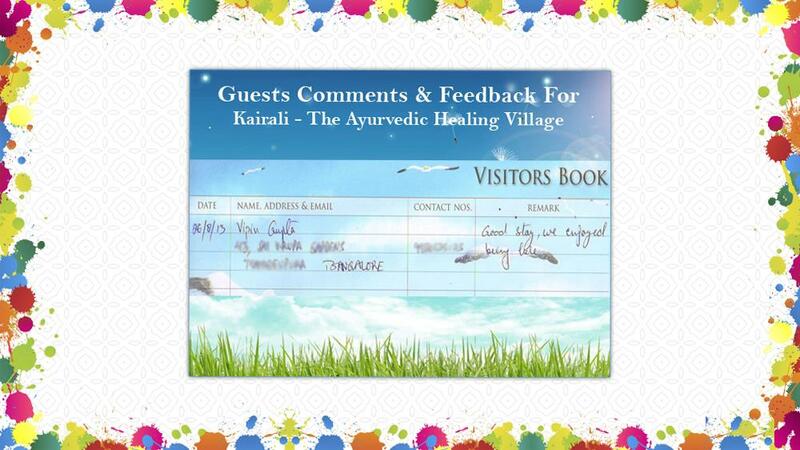 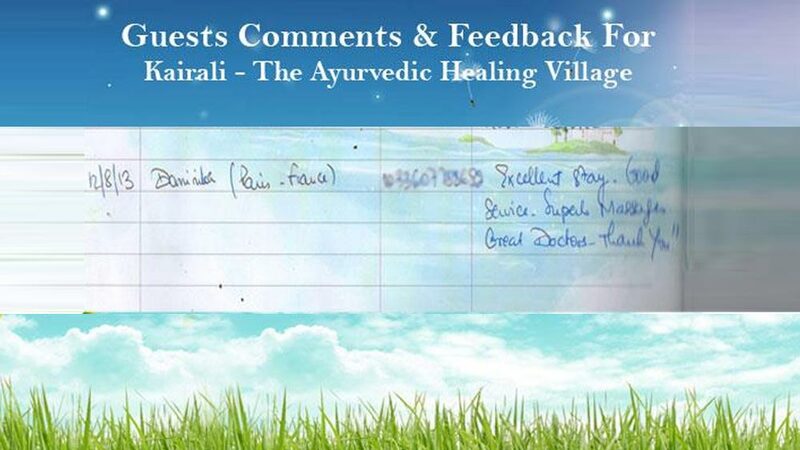 The amenities that Kairali-The Ayurvedic Healing Village provides are of top-class quality and the services are truly authentic in nature. 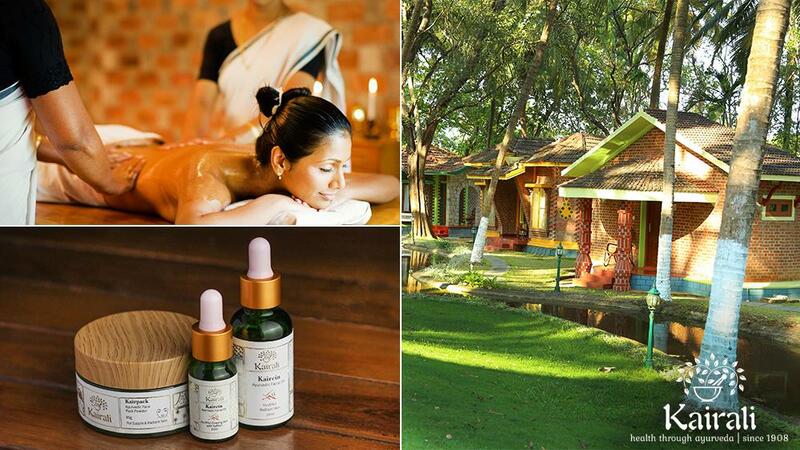 The health farm, situated in Palakkad, Kerala is one of the best places to rejuvenate, detoxify and revive your mind, body and soul. 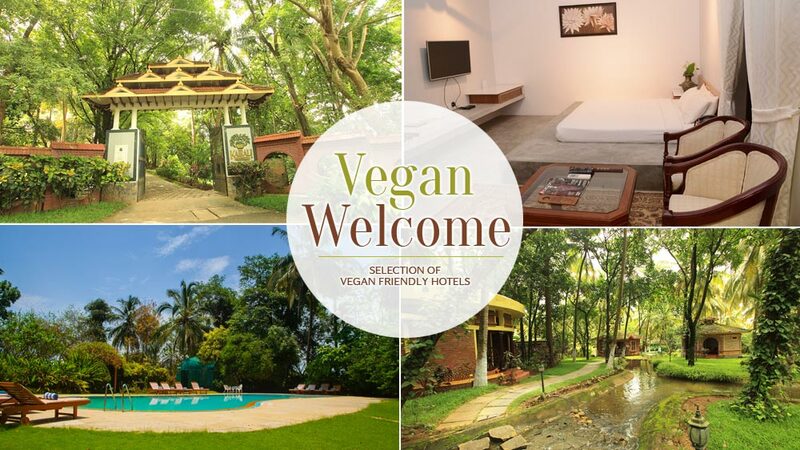 It is equipped with 30 exquisite villas with beautifully designed interiors, basic amenities like a welcome drink on arrival, water bottles, a steam bath and many more. 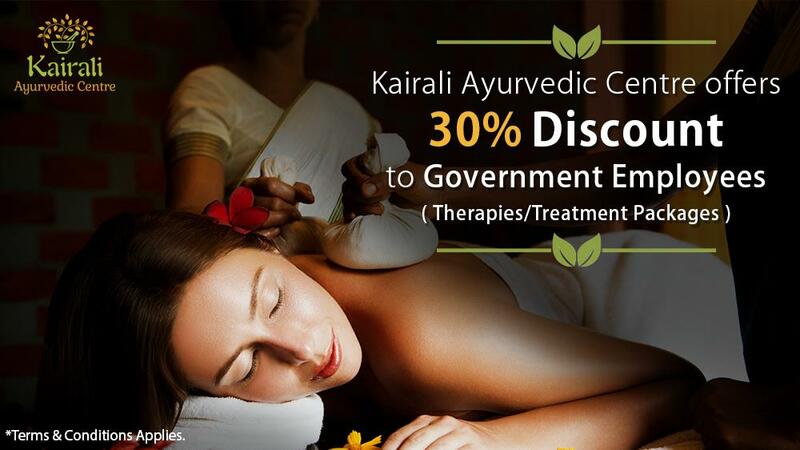 The treatment rooms at Kairali Village are accommodative and all the Ayurvedic therapies and Ayurvedic treatments are conducted in those rooms. 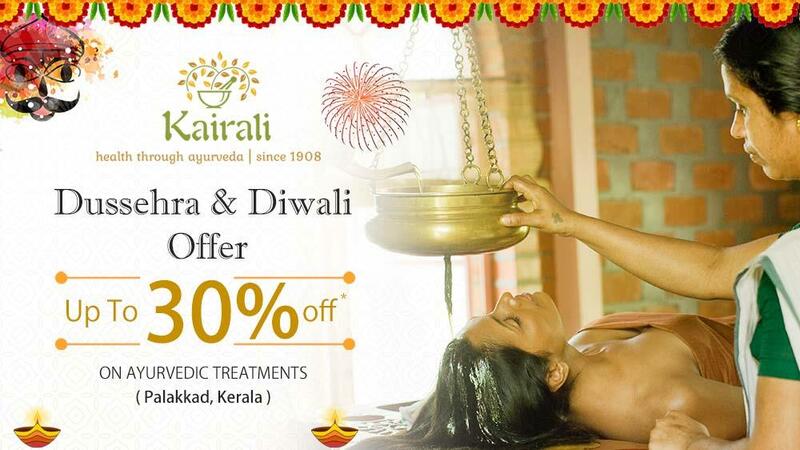 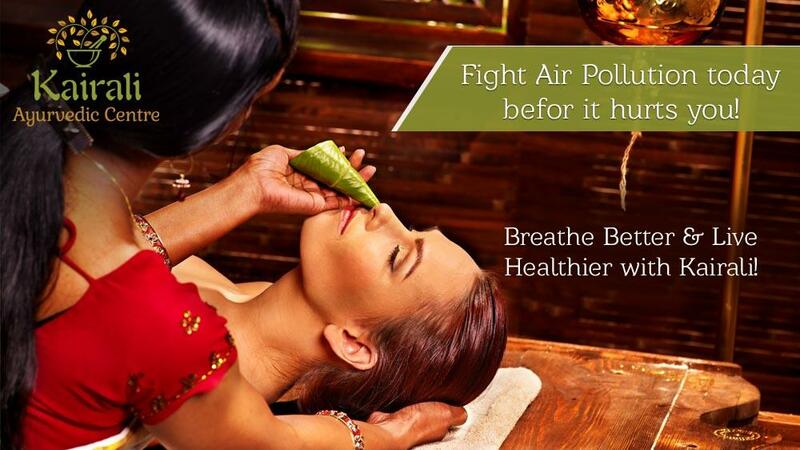 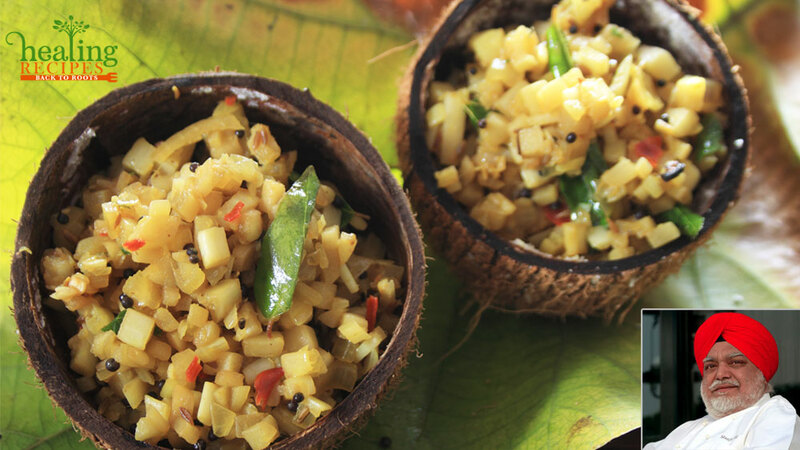 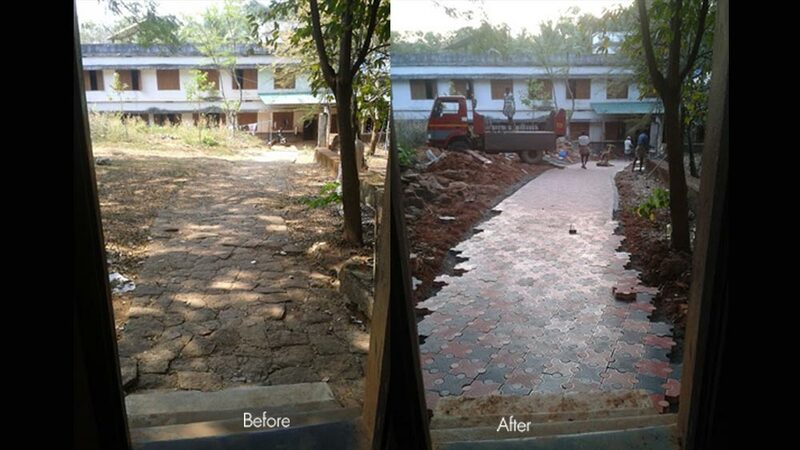 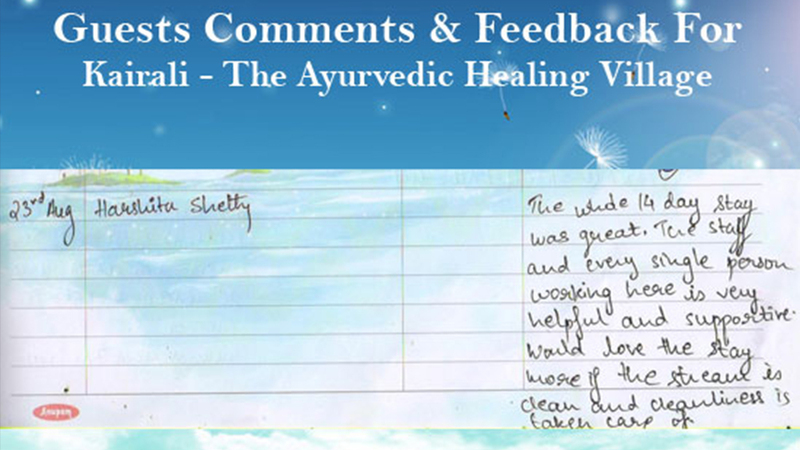 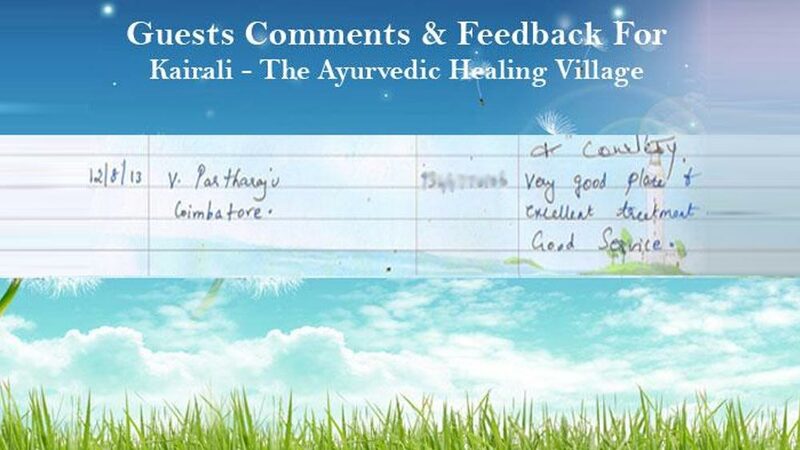 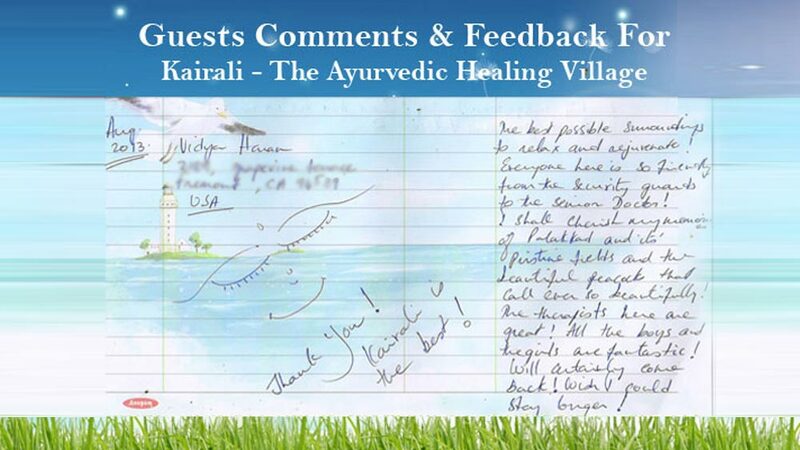 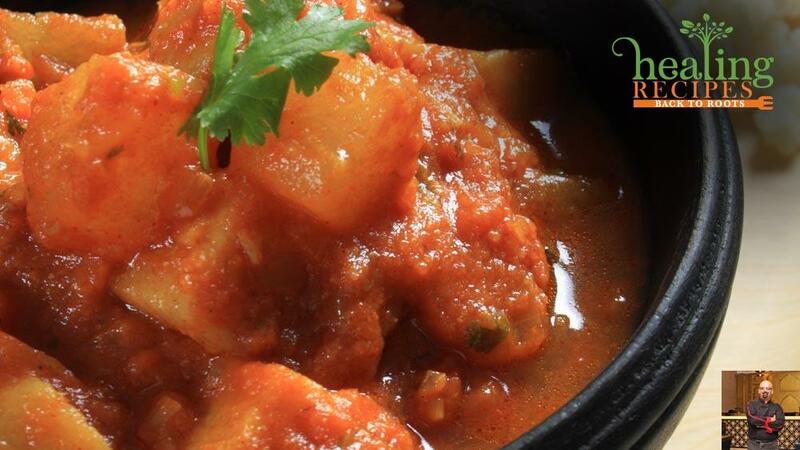 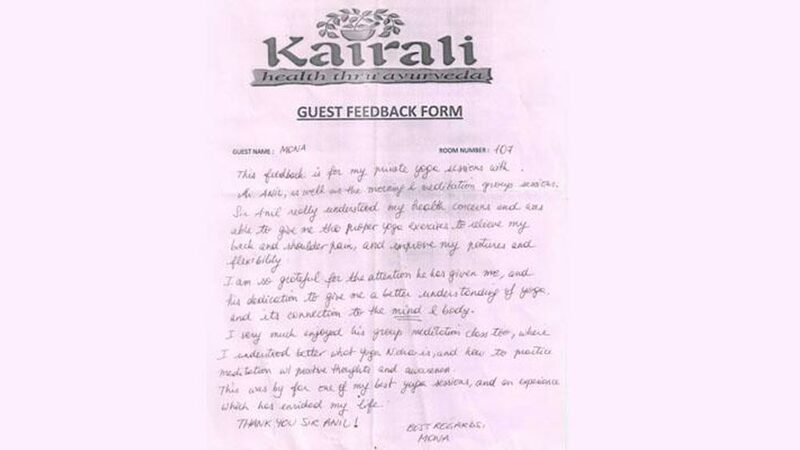 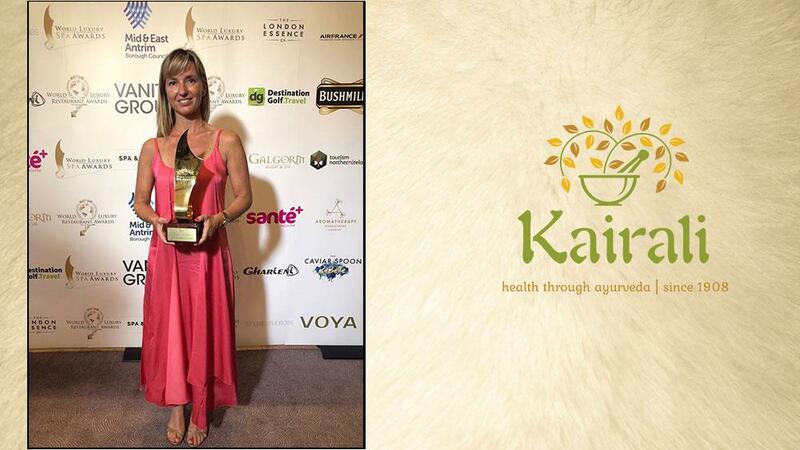 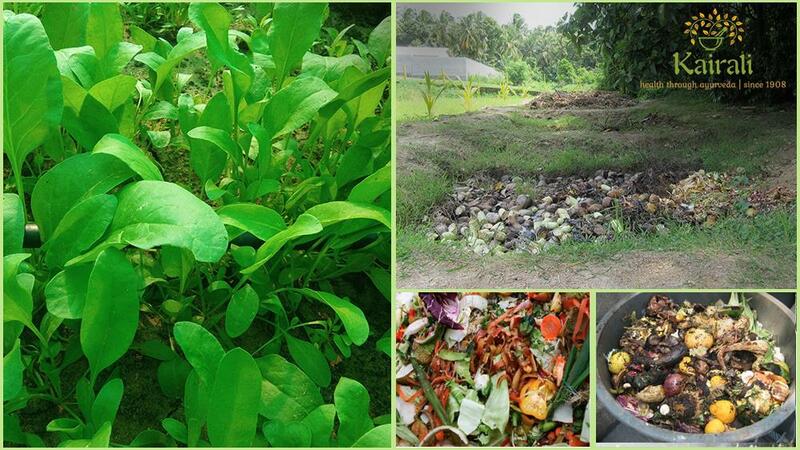 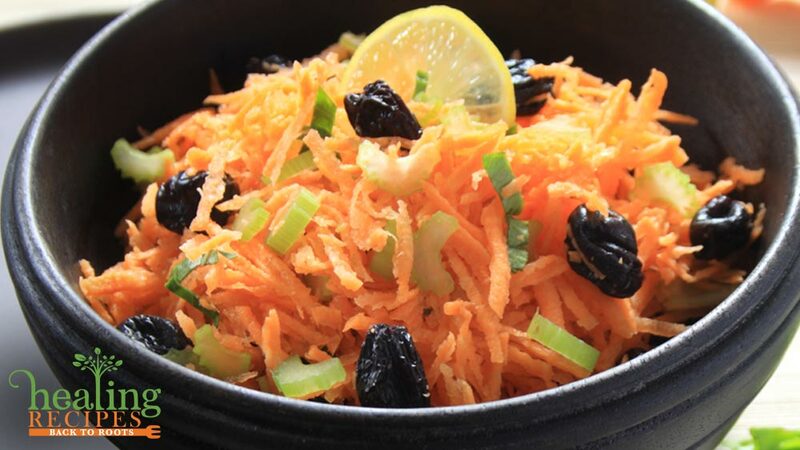 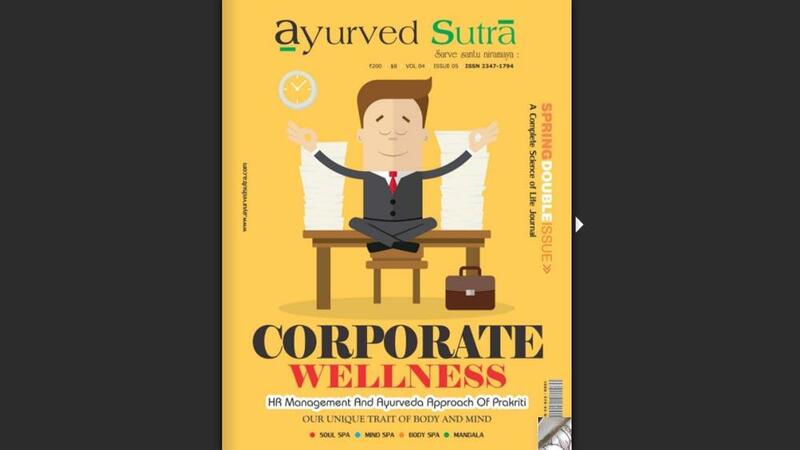 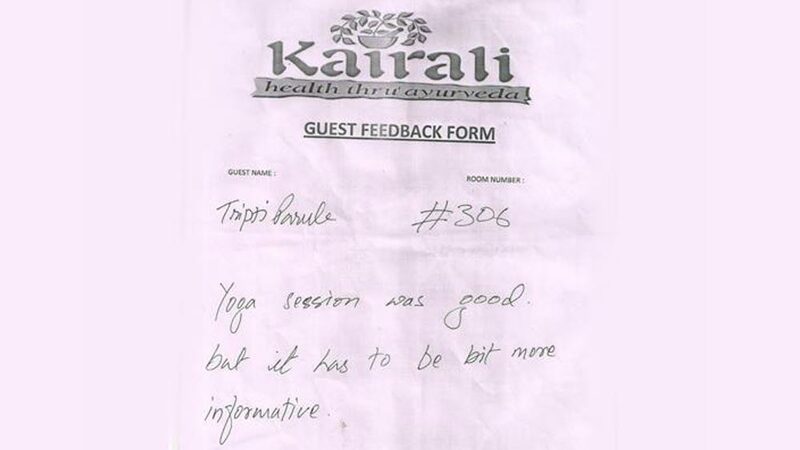 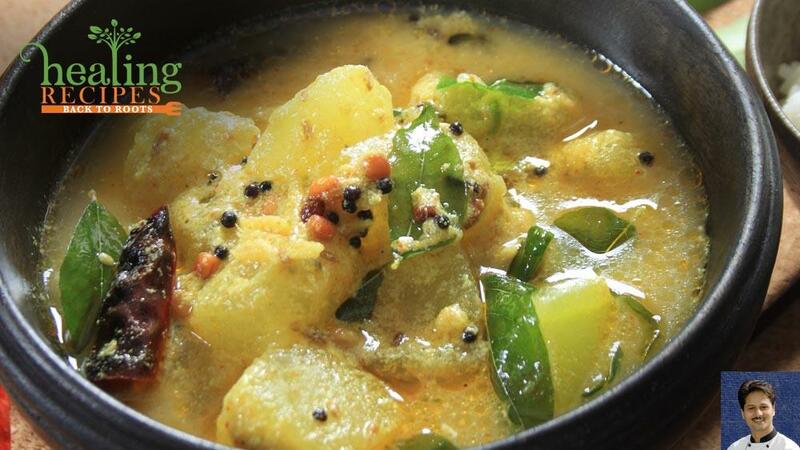 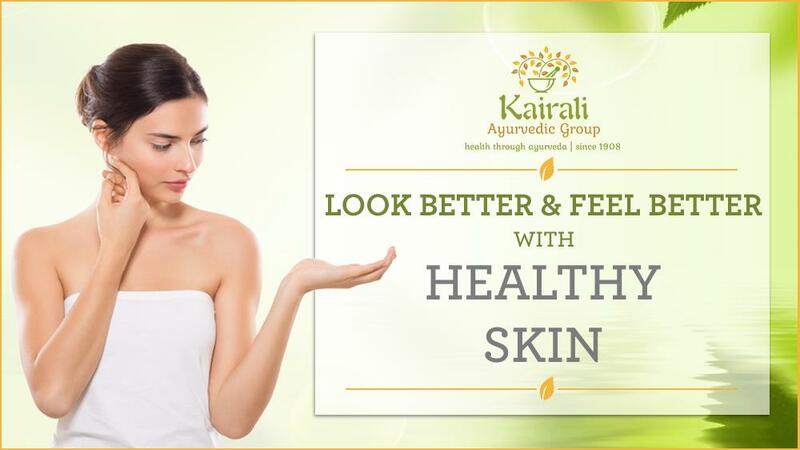 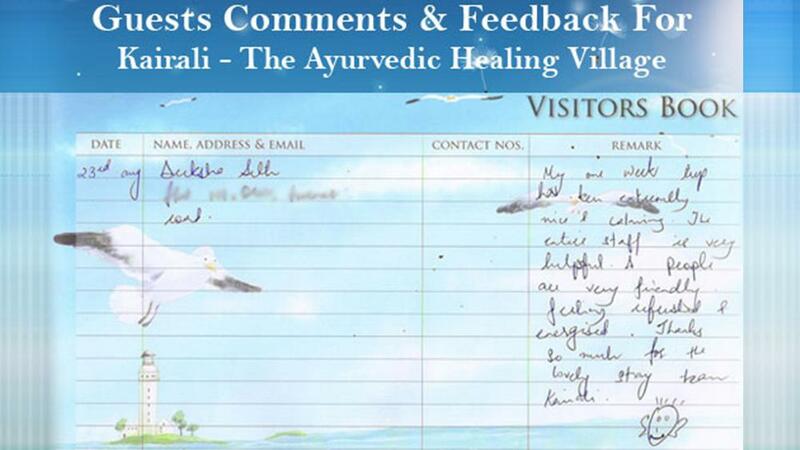 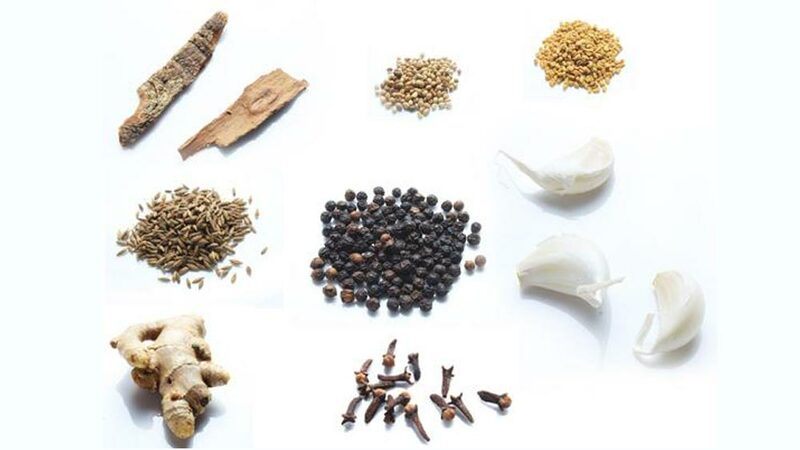 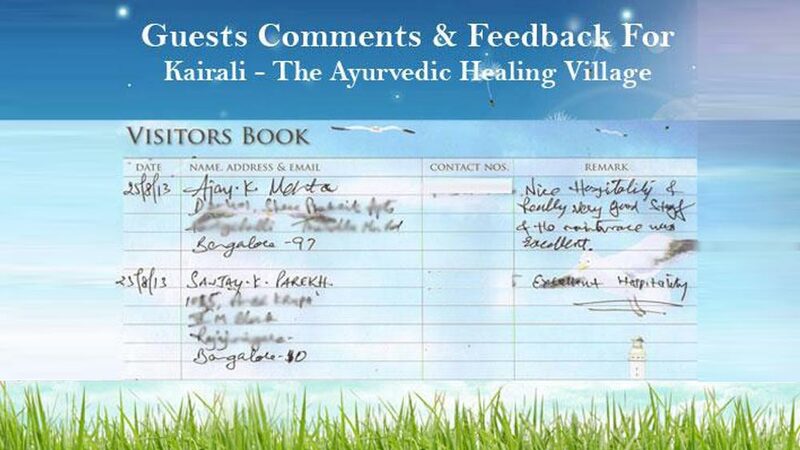 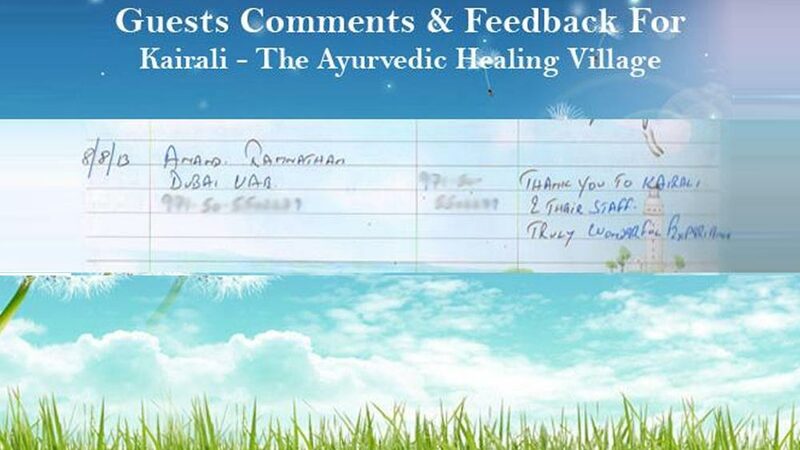 Kairali is a name that is synonymous with Ayurveda and its principles. 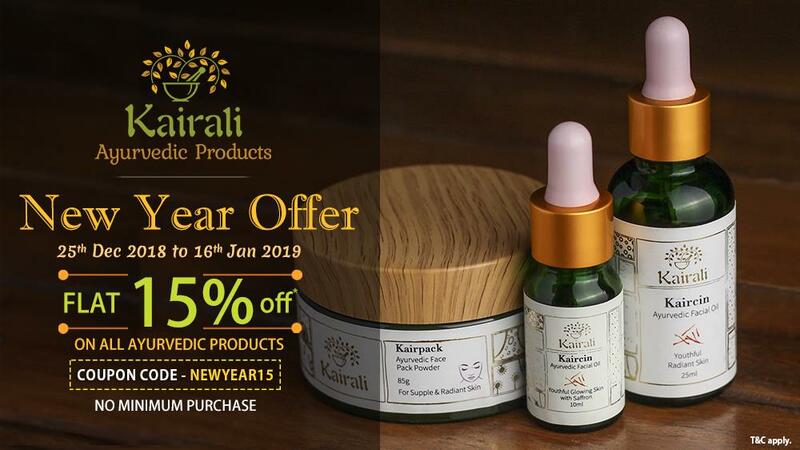 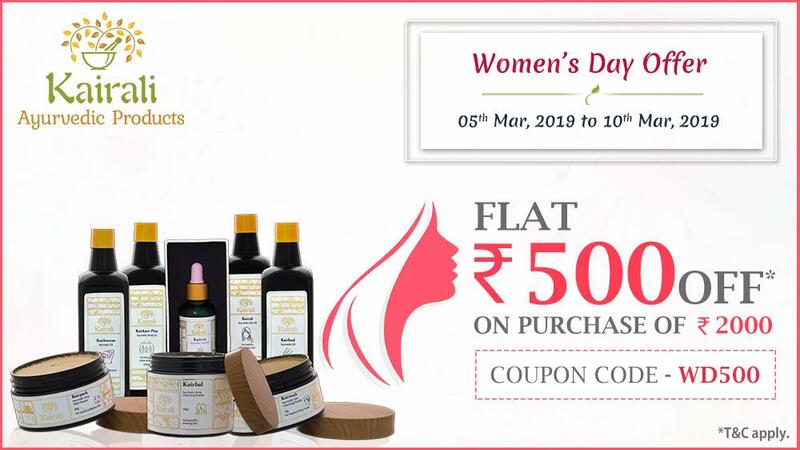 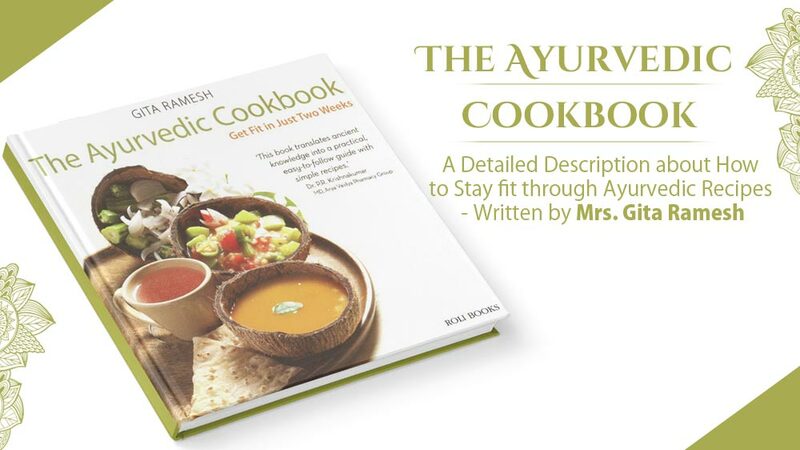 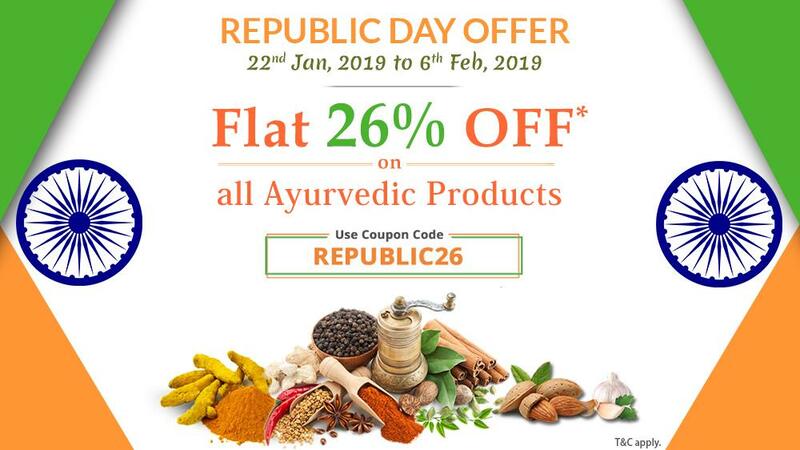 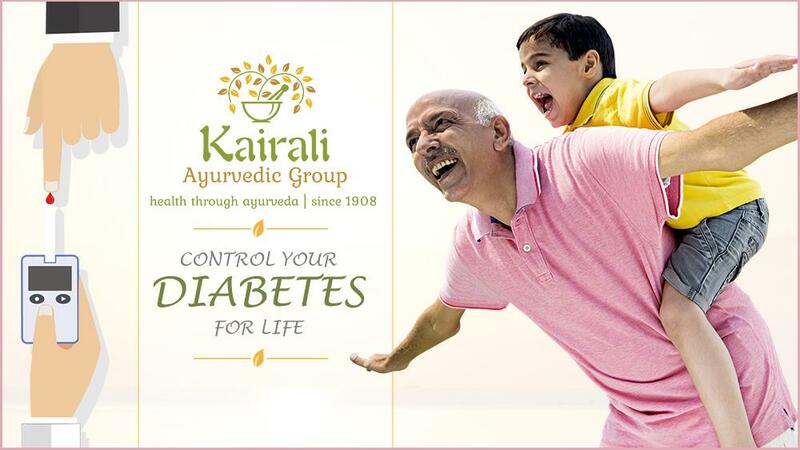 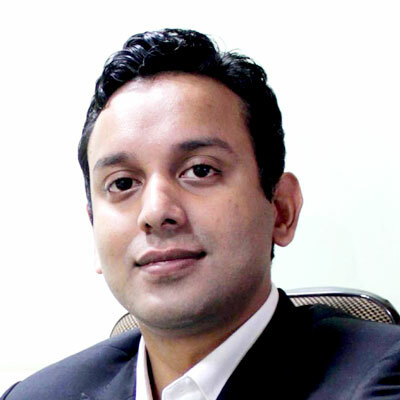 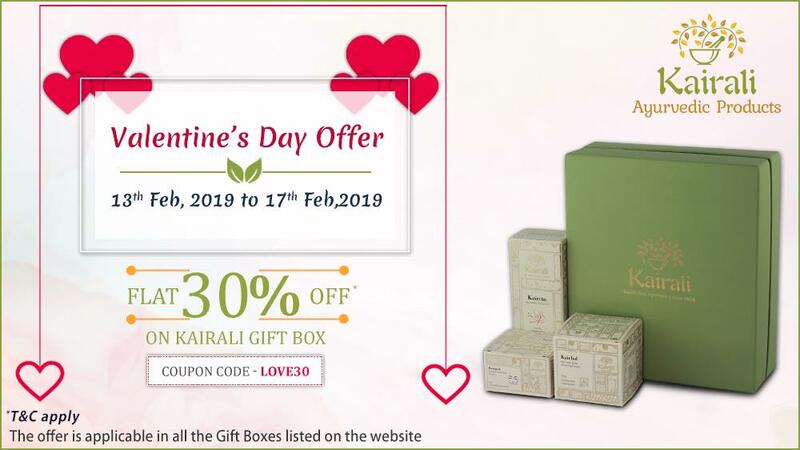 Kairali Ayurvedic Group, established in the year 1908, was formed on the grounds of the basic principles of Ayurveda by an Ayurvedic family that has a long lineage. 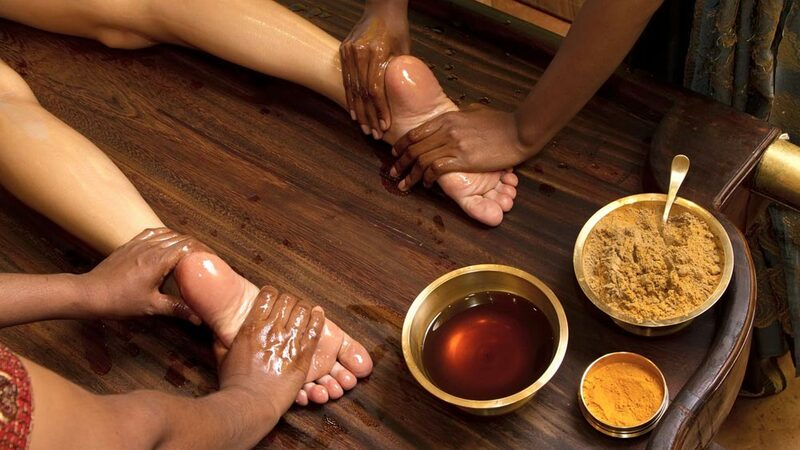 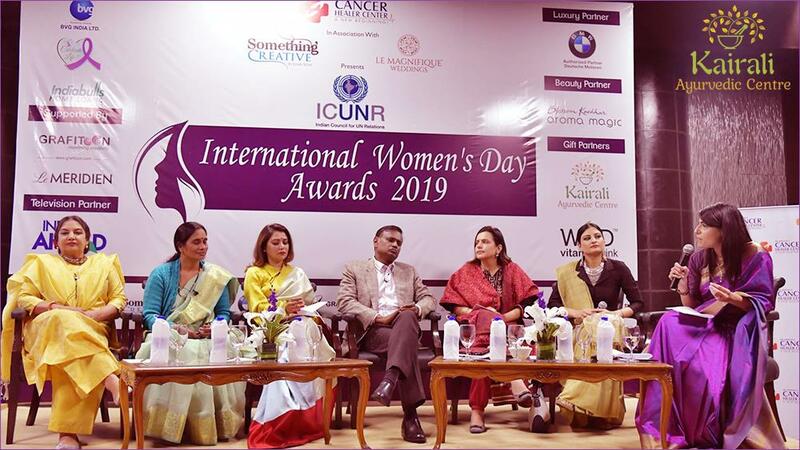 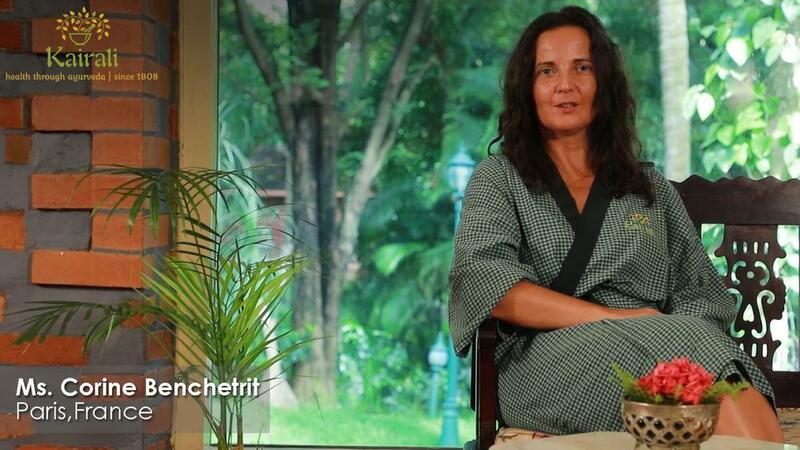 This Ayurvedic family now has widened its arena over the generations and has managed to achieve a position where it has given Ayurveda an international stand. 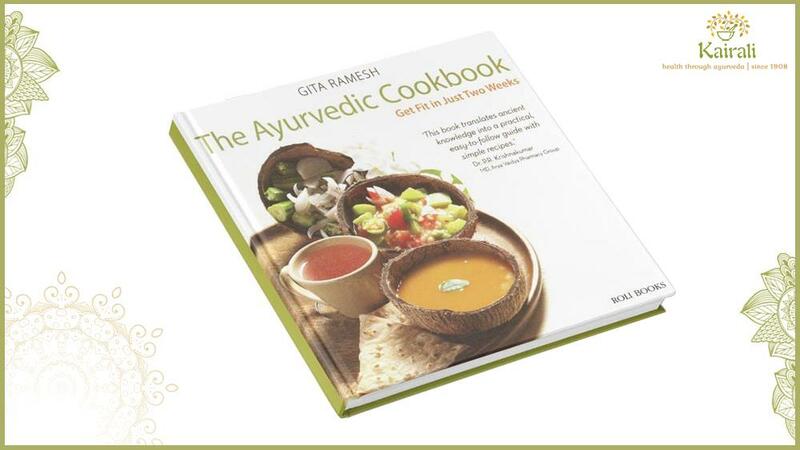 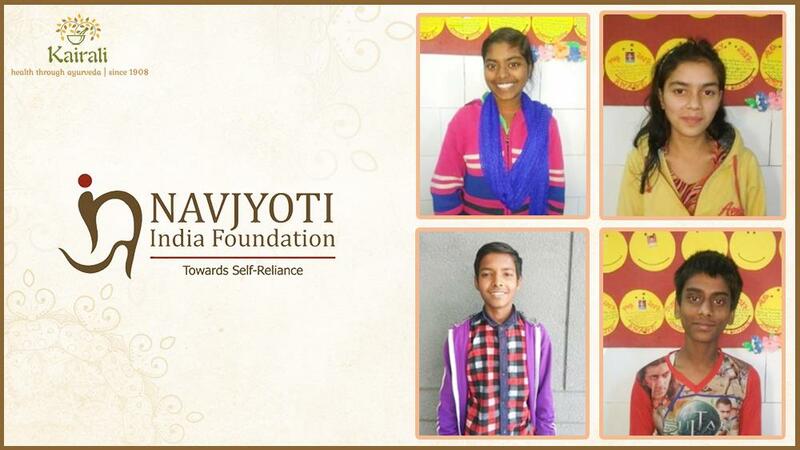 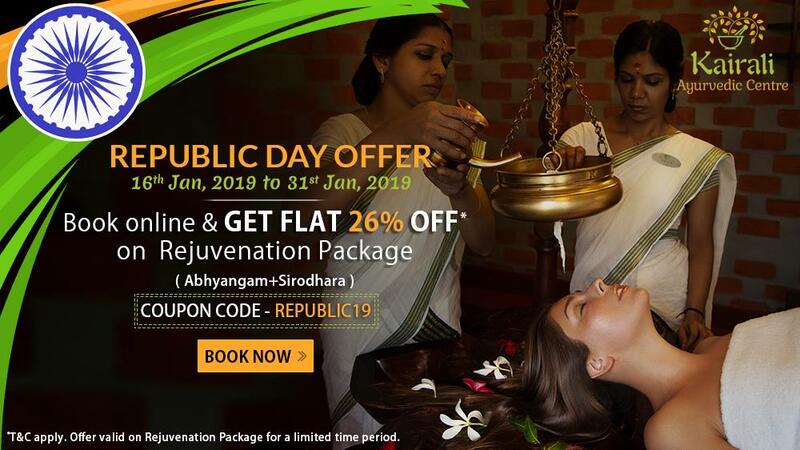 India is the origin of Ayurveda and it has many followers who not only want to learn this discipline but wants to make it their way of life. 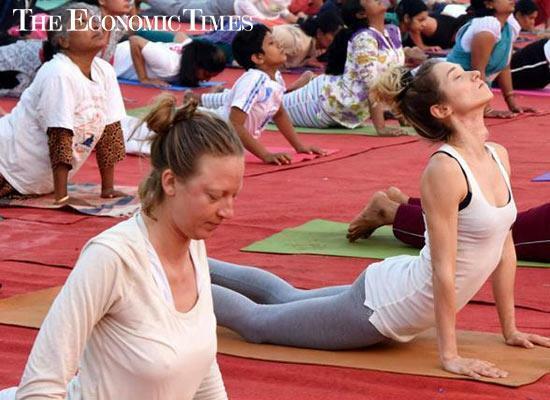 But taking this discipline and way of life on the international platform is something marvellous. 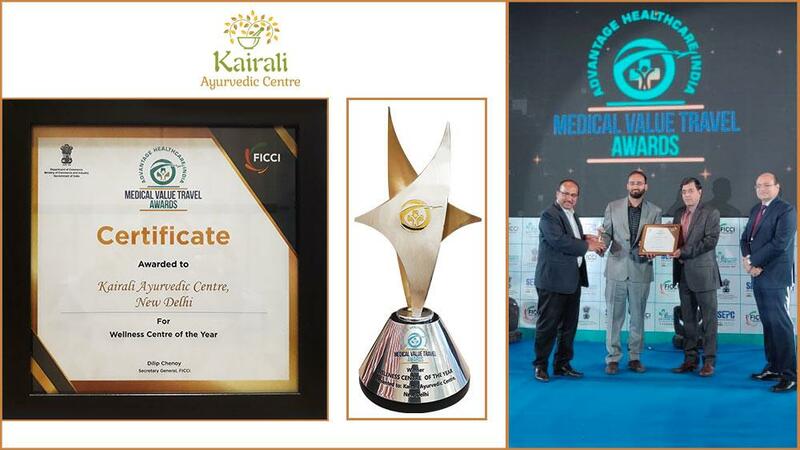 The essential criteria on which Kairali has been awarded the Certificate of Excellence is something which has given Kairali a different touch from others. 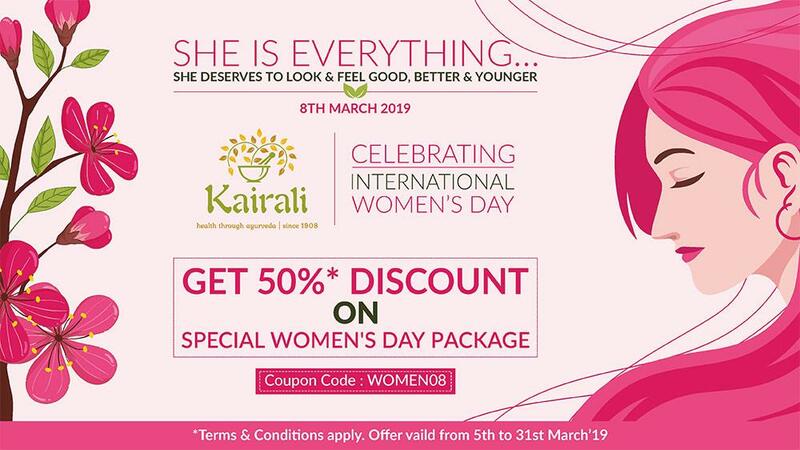 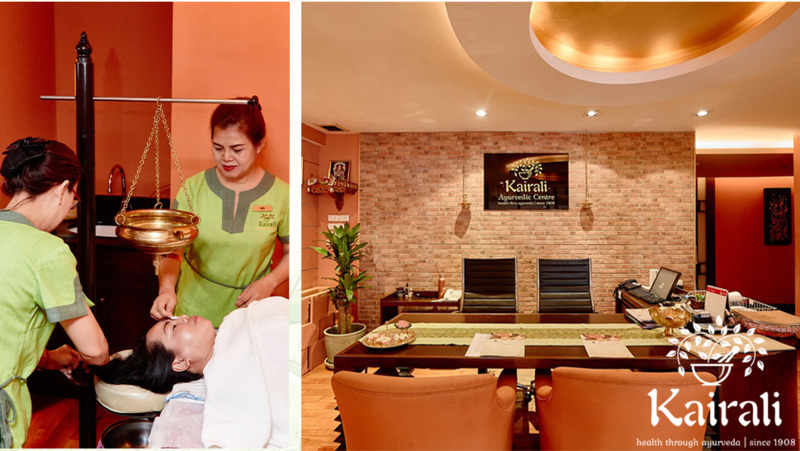 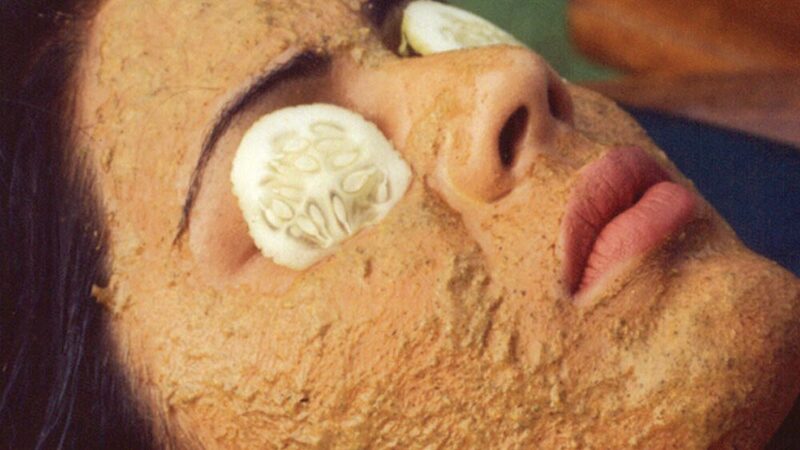 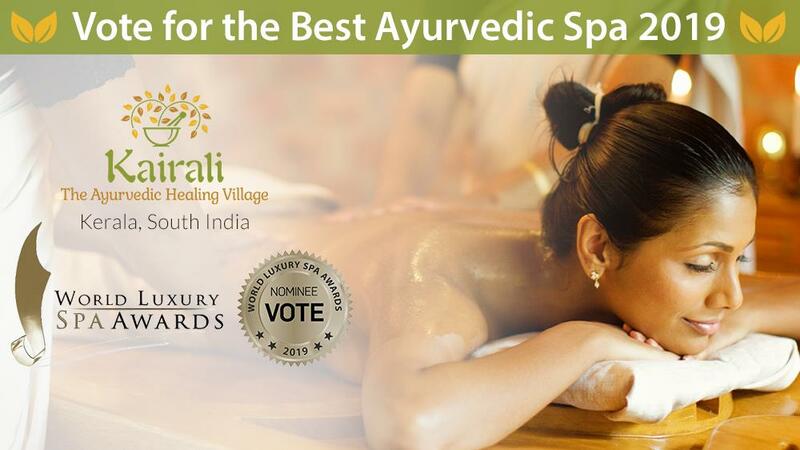 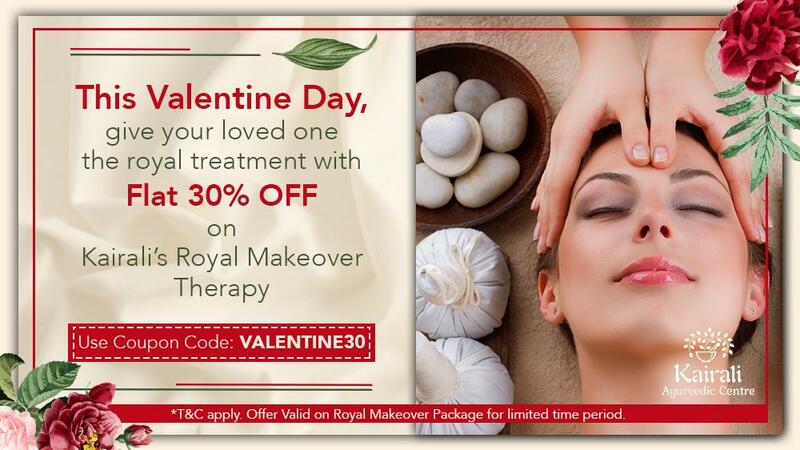 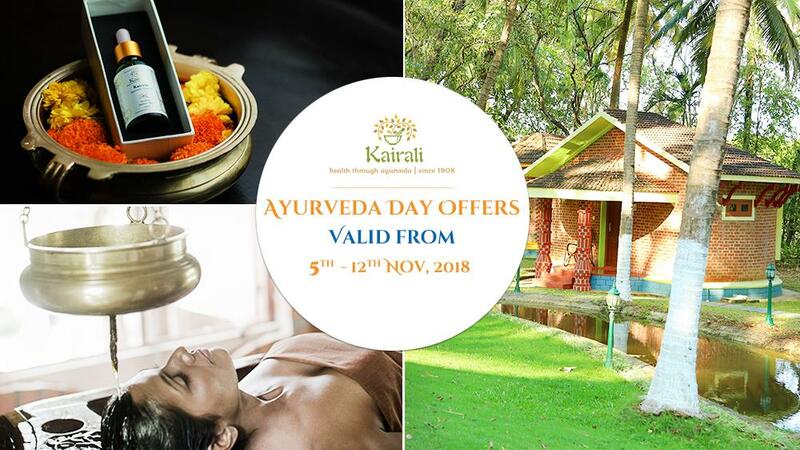 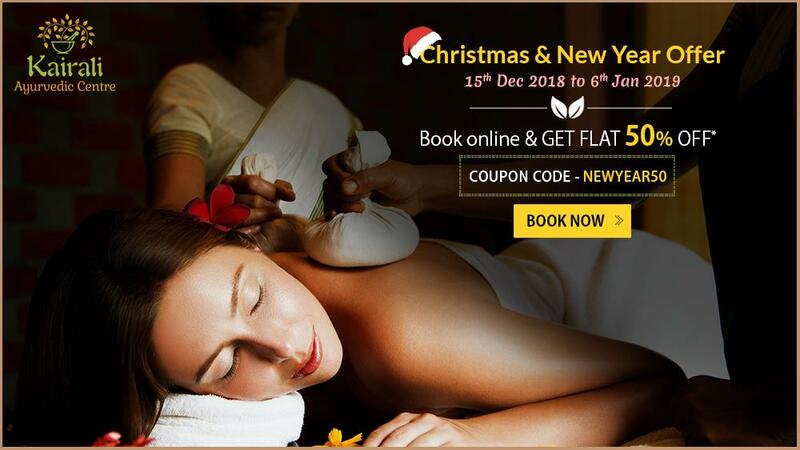 For its effort to make Kairali synonymous to Ayurveda, Kairali has been at the top in delivering the best Ayurvedic service and treatments in the wellness fraternity.